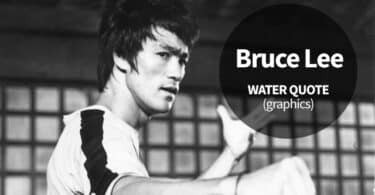 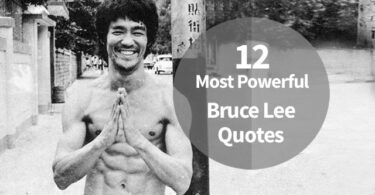 The most inspiring motivational quotes to increase your confidence. 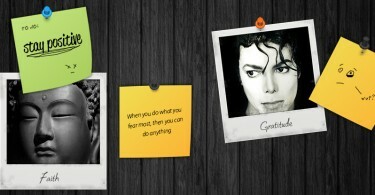 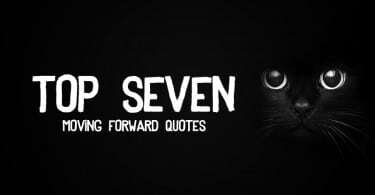 The 7 Most Inspiring Moving Forward Quotes! 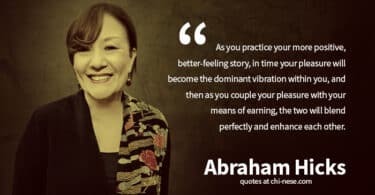 23 Abraham Hicks Quotes You Should Know!